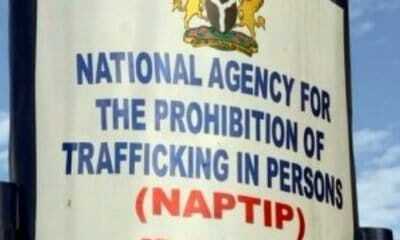 At least 12,939 victims of human trafficking have been rescued by the National Agency for Prohibition of Trafficking in Persons (NAPTIP) across the country since its establishment in 2003. Mrs Stella Nezan, the Head of Press and Public Relations of NAPTIP, said this in a statement in Abuja today, adding that the figure was released by NAPTIP Director General, Ms Julie Okah-Donli. 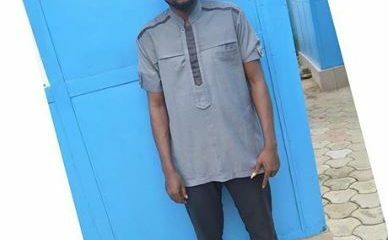 The paper was presented at the 16th Ika Ka Mma Annual Lecture organized by the Onu Ika Socio-Cultural organization, an umbrella organization for the Ika nationalities of Delta. She numbered 822 were from Delta, with many from Ika community. “This figure comprises of 84 from Ika South and 48 from Ika North East. From NAPTIP’s record, Ika South has the highest number of rescued victims in Delta state, followed by Ugheli North. 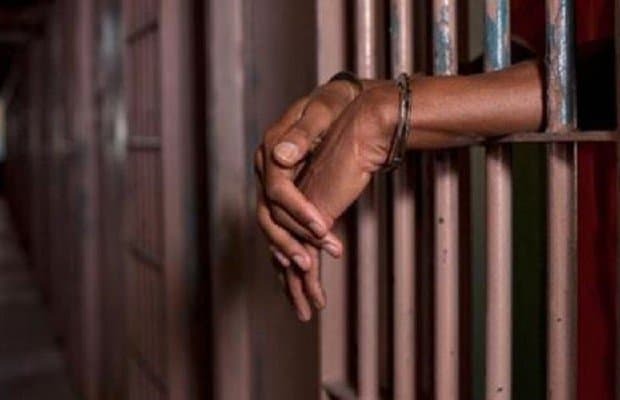 “The third in the list is Ethiope East and Ika North East is in the fourth position and the most affected communities include; Agbor, Umunede, Abavo, Ozanogogo, Owa-Oyibu, among others. 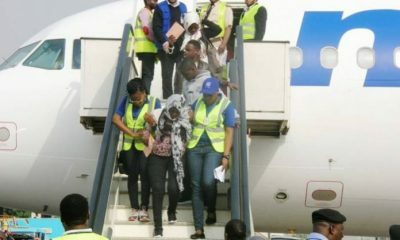 “At the end of July 2018, the number of victims rescued from Delta state alone rose to 831 from 822, with the addition of nine more victims recorded as at June 2018,” she disclosed. 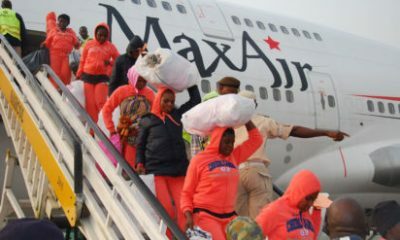 The NAPTIP DG described human trafficking as a component of terrorism, and a major threat to good governance and rapid economic recovery of any nation.